Jim Guild and Nunzie Gould don’t just want to build places to live. They want to create homes that live forever. 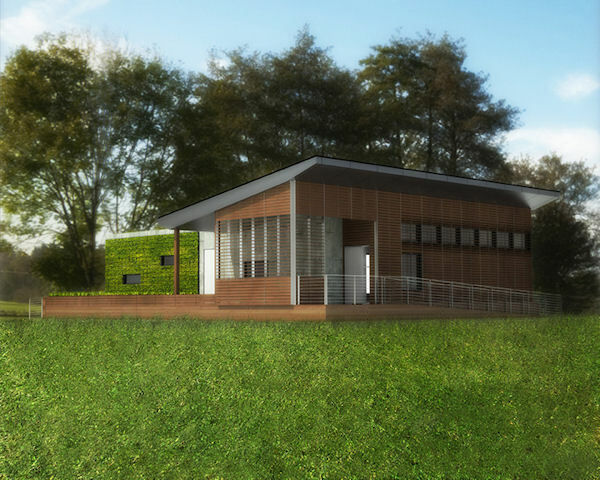 They approach every project with a commitment not only to their clients, but to community, and the environment. 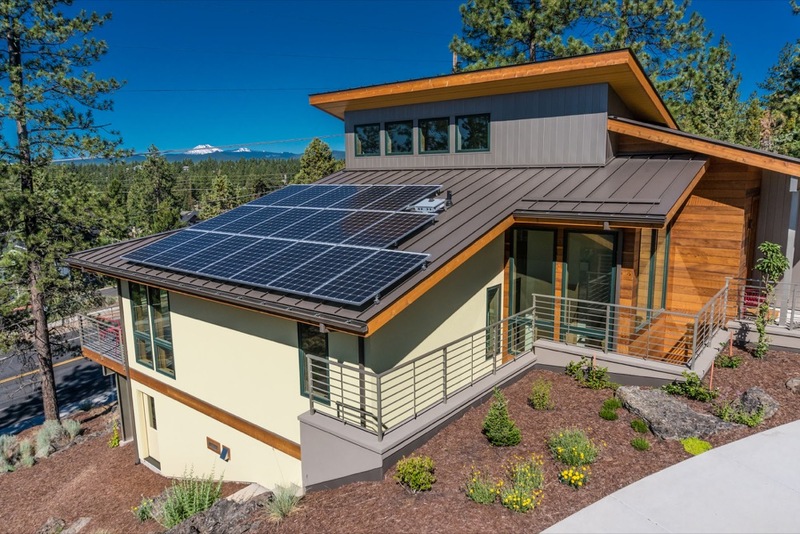 They think deeply not only about the layout of the house, but how what they are building will live and evolve and fit in Bend, Oregon, where they have been master builders for three decades. 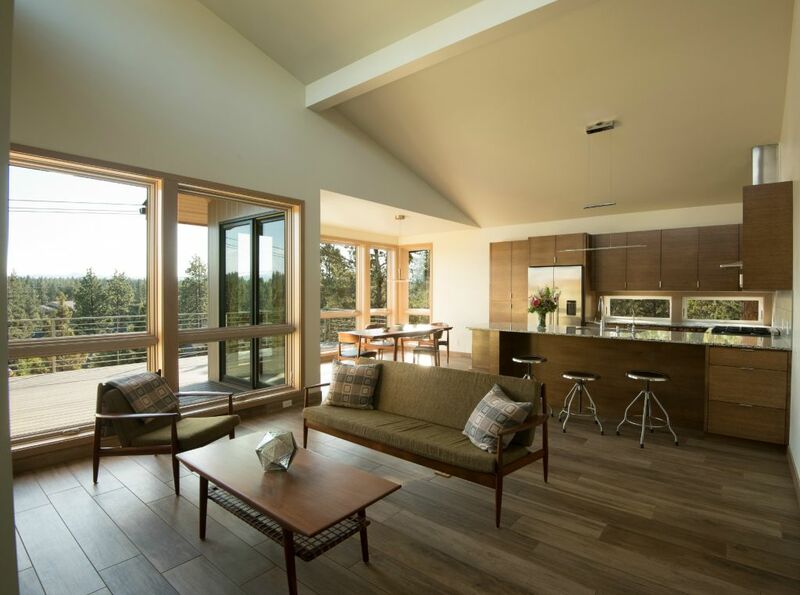 The married partners in Jim Guild Construction build high performance homes featuring solar arrays, high efficiency, energy-saving windows, fresh air flow technology and cabinetry and woodwork milled from recycled timbers (they are famous in town for their work with old wood). After decades in town, they know Bend’s climate and understand what materials age well there. 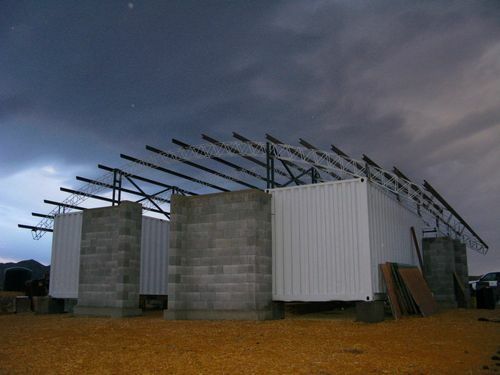 But the materials, their experience and their use of local artisans are only a few of ways they build enduring homes. 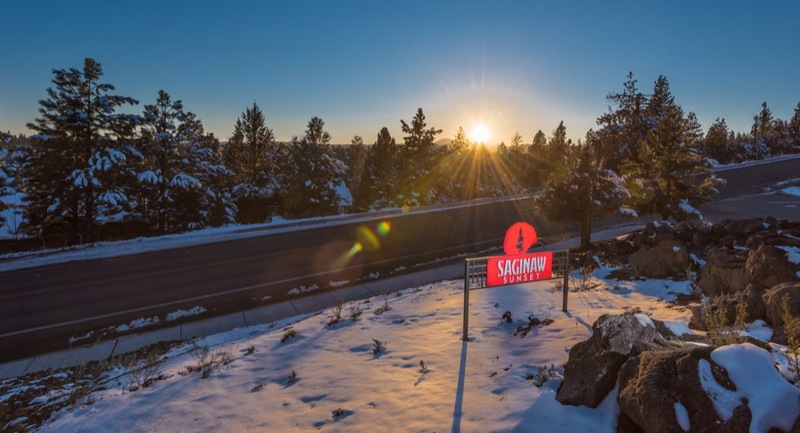 Take their latest project, Saginaw Sunset, a 20-lot community on five acres in the heart of rapidly-growing Bend. Saginaw is a property most developers drive right by, urban infill set on a steep, sloping site two blocks from the downtown core. For Nunzie and Jim, it was a challenge they embraced. “We don’t go looking for hard things, but we’re not afraid of them,” Jim says. 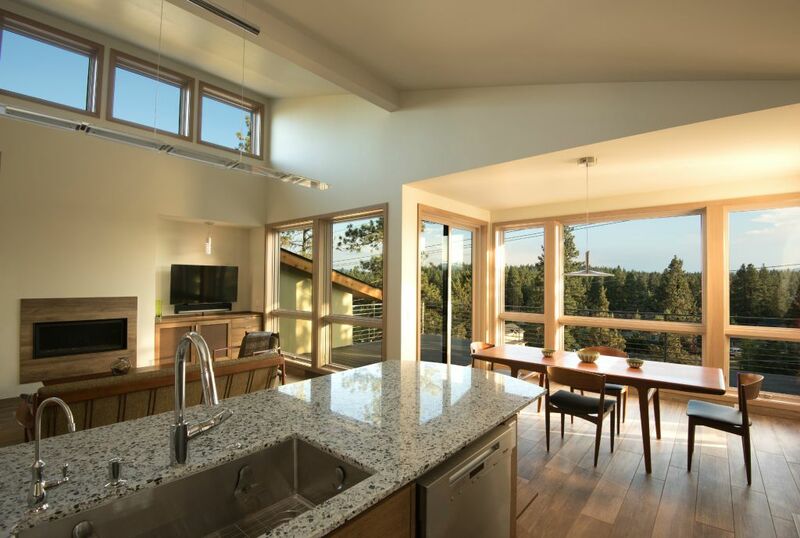 At Saginaw, they are creating homes with the aid of local architects and designers that fit into the high desert landscape and offer stunning views of the Cascades, where even in summer residents can see the glacier on the Middle Sister peak. 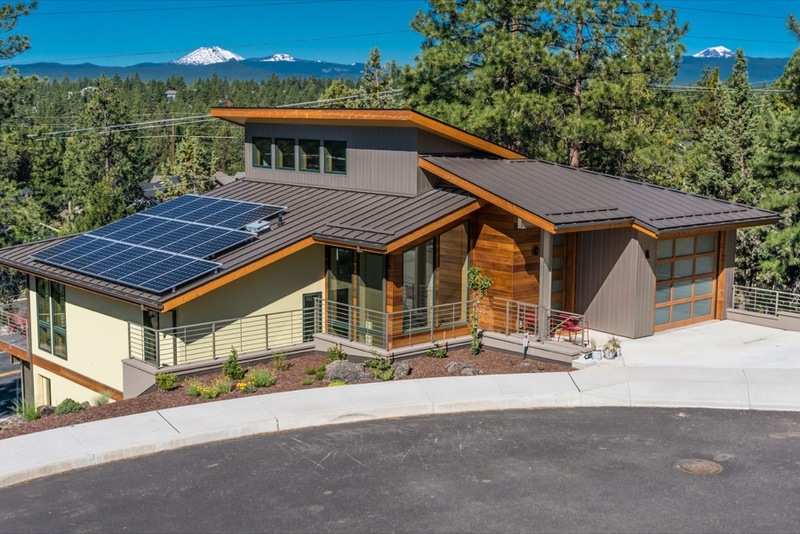 Their focus on building quality green homes meshes with the growing number of people moving to Bend looking for a smaller, manageable city offering the best of the great outdoors and an active arts and foodie scene. 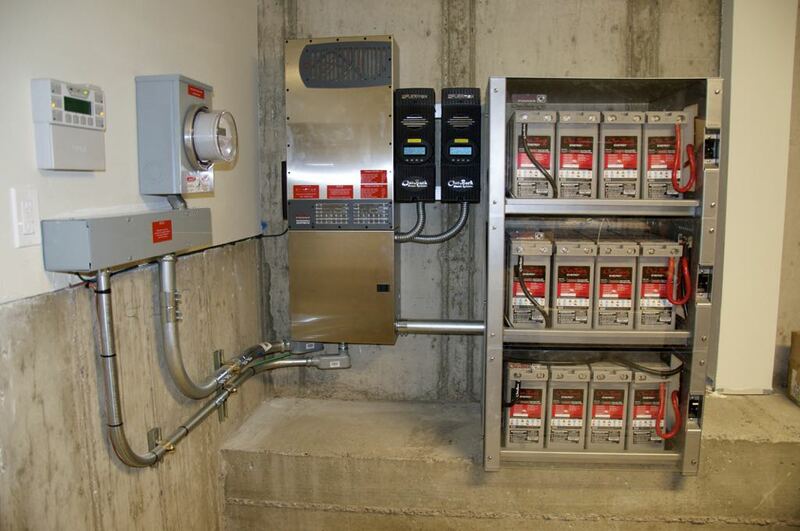 The city is among the 50 finalists for the $5 million Georgetown University Energy Prize (GUEP), an award that will go to the community with the greatest progress toward energy efficiency in the next two years. So the work Jim and Nunzie, active members of the town’s Environmental Center (Jim is on the board), fits right into the city’s growing green reputation. Saginaw Sunset is a way to meet some of the demand for growth in the city without adding to sprawl by expanding Bend’s Urban Growth Boundary (UGB). 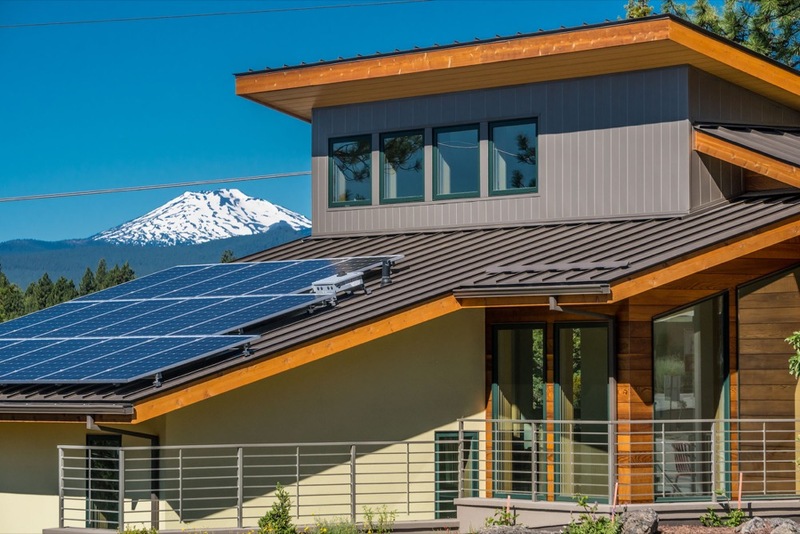 Their first home in the development was featured on the Tour of Homes and won the coveted ‘People’s Choice Award’ on the Environmental Center’s Green and Solar Tour. 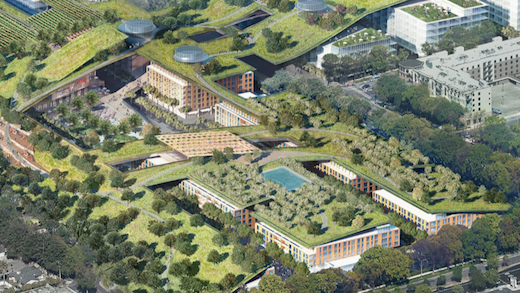 That forward thinking extends throughout the process, from designing the roof line for highest solar efficiency to integrating the inside and the outside and using as many existing native trees as possible. 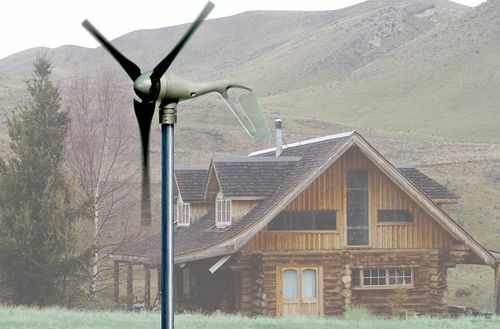 Because comfort is just as important as sustainability, fresh air flows through each Saginaw home while high-tech utilities keep interior temperatures optimal. Their homes are built to not only last a lifetime, but adapt to the changes of a lifetime. Often people have wasted space in their homes, rooms they don’t use or a garage that serves as storage, she adds. A home needs to evolve. The living spaces that fit a family’s desire change from when their children are three to when they are 12 to when they are adults returning with a child of their own. Through careful planning, the Saginaw homes change with those families. Every house, for instance, has an elevator so they are accessible throughout a homeowner’s life. 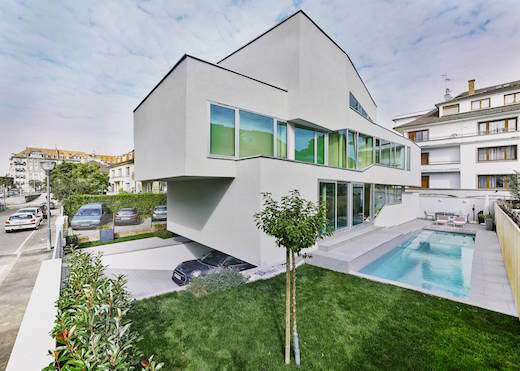 Every house is custom, created in deep collaboration with their clients. There are no prefab plans. Each dwelling, each site plan, is unique. Nunzie and Jim know how the inside integrates with the outside. “The relationship between the structure and the land needs to be respectful and symbiotic,” Nunzie says. 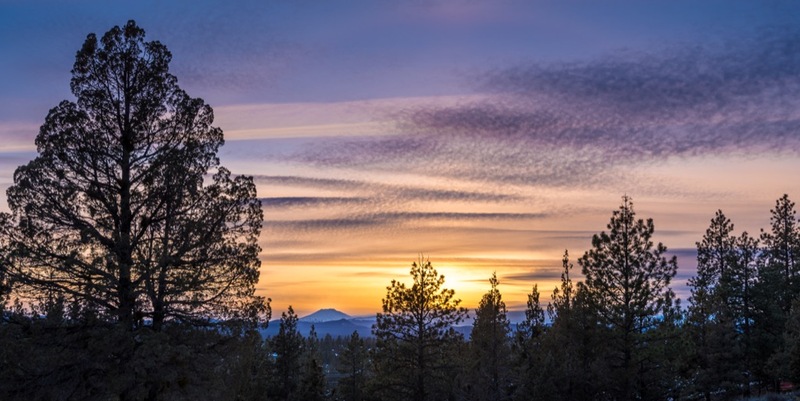 The high desert of Bend gets less than five inches of rain a year. So they’re not planting big lawns. They add soil amendments to help the volcanic soil of the city (using woody debris at the site to enrich the soil as well). They favor native plants that won’t send the water meter spinning. They use plants that attract bees and butterflies and other pollinators. “We’re being mindful of the bigger ecosystem,” Nunzie says. Their homes cost more, but Jim and Nunzie point to the return on investment whether it’s in the solar array, which will start turning a profit in nine to 14 years, lower energy bills because of the HVAC system, or just the immeasurable value of living within the beauty their artisans create. 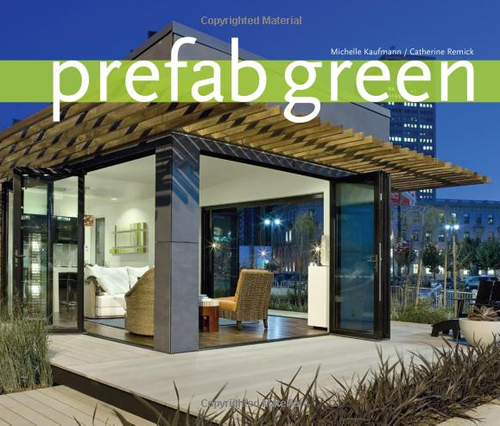 In August 2013, Green Builder Magazine showcased the best durable/sustainable green building products that are made in the United States, pointing out that American manufacturing creates domestic jobs, reduces the impact of overseas shipping, and often makes use of locally-sourced raw materials. 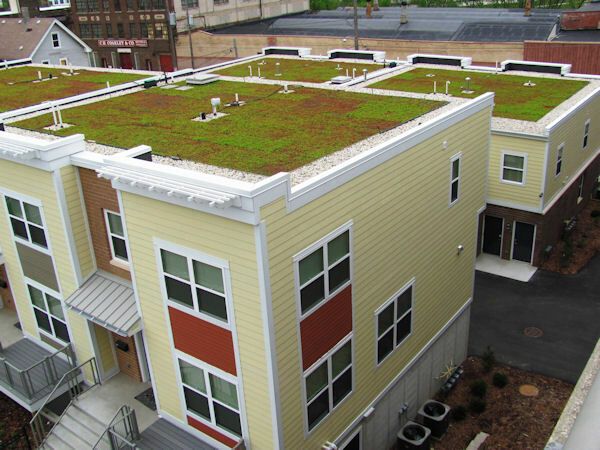 Among the thirty-one products featured was the Xero Flor Green Roof System (the only green roof system to be included in the issue), which enables builders to create vegetative roofing on surfaces that range from 0 to 45 degree slopes. The Xero Flor system comprises a pre-vegetated mat, XeroTerr growing medium (a mix of compost and porous mineral aggregate), a retention fleece that distributes and stores water within the root zone, drain mat, and root barrier. An entry in the Solar Decathlon 2013 competition, Ecohabit is a project of a cross-disciplinary group of sixty Stevens Institute of Technology students with expertise it the areas of engineering, design, computer science, and the technological aspects of business, visual arts, and music. 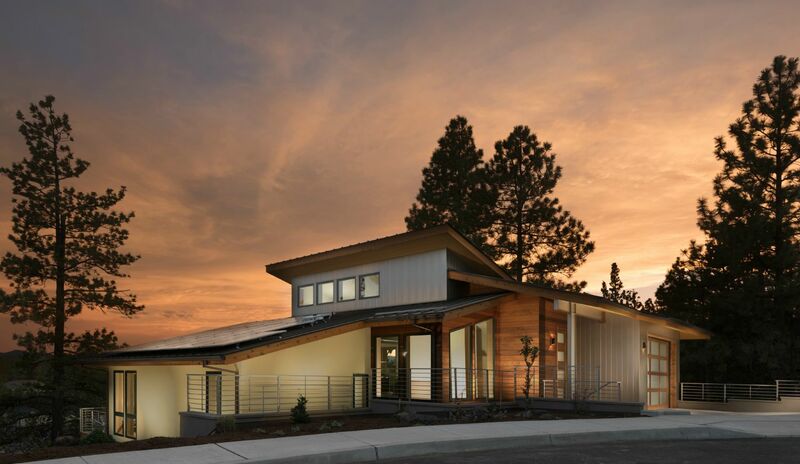 The Stevens Team, only one of twenty that were selected to compete in this year’s Solar Decathlon, states that its mission is to create an innovative home that utilizes green technology to revolutionize renewable energy and sustainable living strategies and practices. 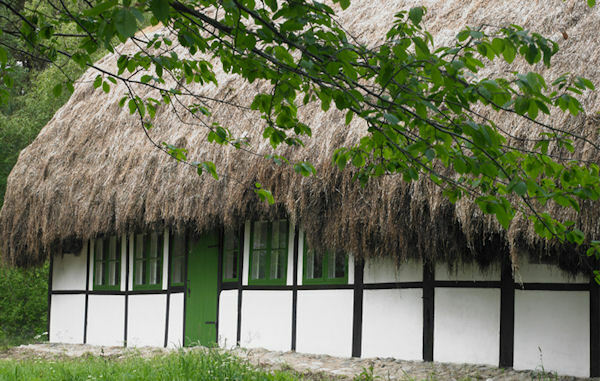 Designed by Danish architect Tegnestuen Vandkunsten for client Realdania Byg, The Modern Seaweed House features the use of seaweed in thatch-like layers on the roof in a manner that has become a disappearing tradition on the Danish island of Læsø, where only twenty such historical houses remain.